Top Floor view unit in the Gated Community of Lucera. Relax on the cozy balcony and enjoy private, panoramic view of the nature. Ideal double master bedrooms plan with granite countertops , fireplace , AC and elevator. 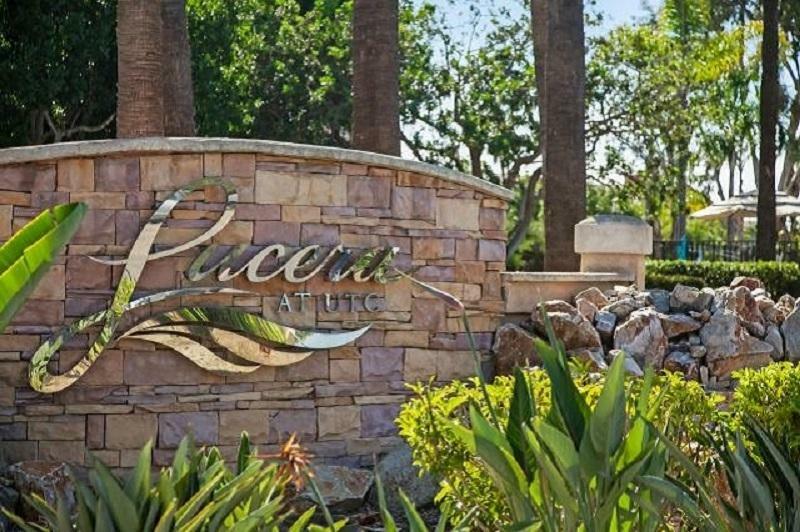 Lucera offers pool, spa clubhouse. Within walking distance to Nobel Community Park, shops, restaurants and UTC shopping mall.